Produced by Andy Savours (My Bloody Valentine, Pains Of Being Pure At Heart), the late nineties are embedded in their sound, and this double A-side single acts as proof that none of us have had enough of that decade's slack-luster, dazed-vocal, Summer. 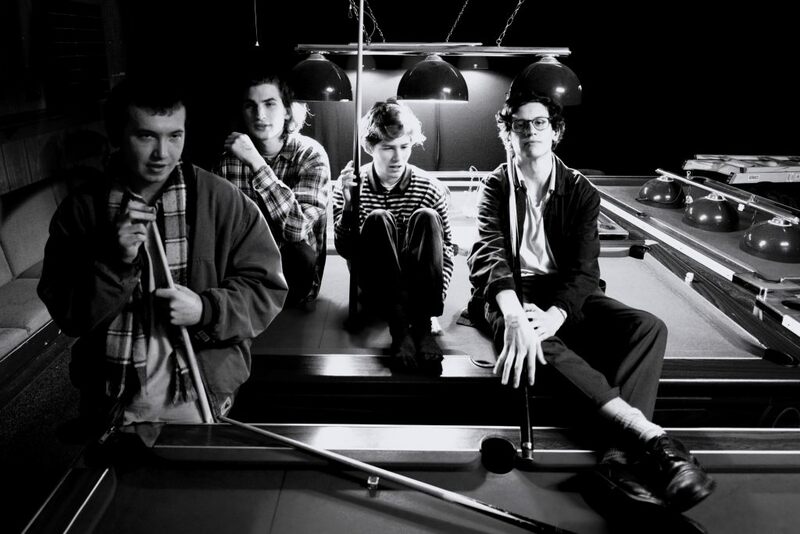 The inherent laziness in the drums, the sunshine oozing out of the guitar riffs, the Weezer vocal harmonies and the straightforward lyrics; bands like The Magic Gang are the popularists of the future. Once upon a time Led Zeppelin and Queen were the definition of 'stadium rock', (the least aptly named genre in existence) now it's Coldplay. Eventually this world will grow older, this time will pass, and it will be the sounds of bands like The Magic Gang and their grungier counterparts that will be the stadium rock of tomorrow.